What Makes Now the Time to Get Back in the Home Equity Loan Game? An increase in home equity loan demand is being fueled by rising home prices and lower inventories of houses on the market. Take advantage of home equity loan demand. In past years, lenders haven’t always received the best news when surveying the home equity market. 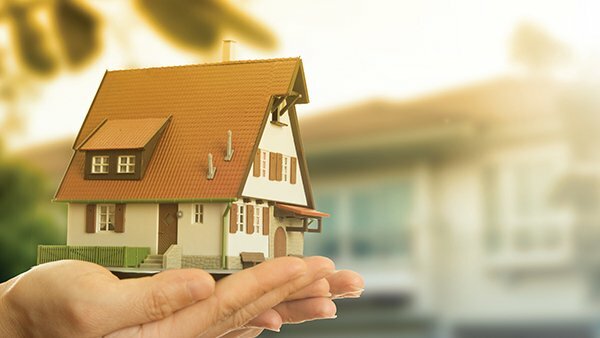 This year, when asked if they wanted the good news or bad news first, financial institutions were pleasantly surprised when choosing good news – home equity demand is on the rise.